Drostanolone propionate (Masteron) is an injectable anabolic/androgenic steroid. 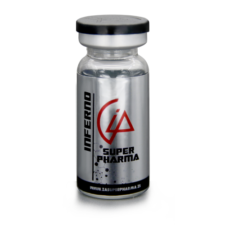 It is highly androgenic and mildly anabolic. Drostanolone does not aromatize into estrogen and has similar properties to dihydrotestosterone (DHT). Drostanolone was originally developed to be used as an anti-estrogenic compound for treating female breast cancer. Drostanolone is irreversibly metabolized by the enzyme 3a-hydroxysteroid-dehydrogenase into an inactive form of 2-methyl-5-androstan-3-ol-17-one and promotes hardness, lean mass and muscle preservation during diet and cutting cycles. 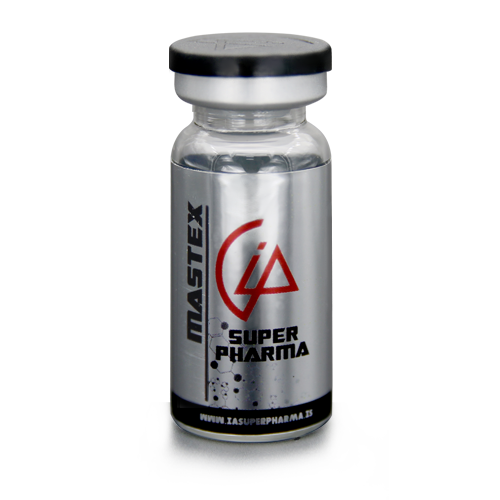 Masteron brings a high quality look to the muscle and should never be left out of your stack. 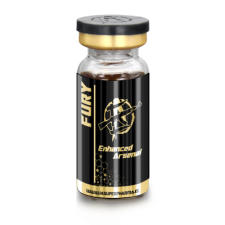 Contraindicated in men with carcinomas of the breast or with known or suspected carcinomas of the prostate and in women who are or may become pregnant. When administered to pregnant women, androgens cause virilization of the external genitalia of the female fetus. This virilization includes clitoromegaly, abnormal vaginal development, and fusion of genital folds to form a scrotal-like structure.